For physicians in family practice and internal medicine specialties, a wide variety of conditions are addressed. 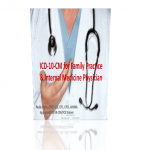 This webinar is part of our continuing series in ICD-10 preparation. 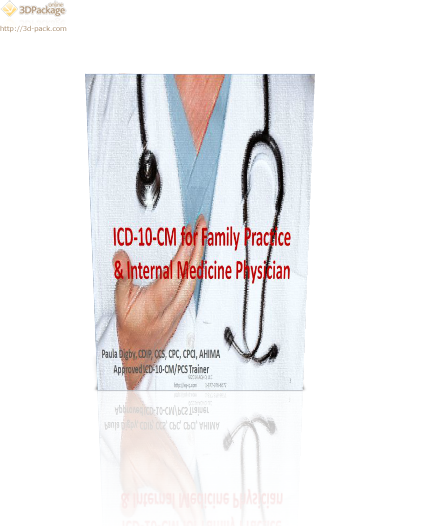 It focuses on coding and documentation of conditions addressed in family practice and internal medicine offices. Tune in to hear Paula Digby explain the nuances of coding and documenting these services using the ICD-10-CM code set.